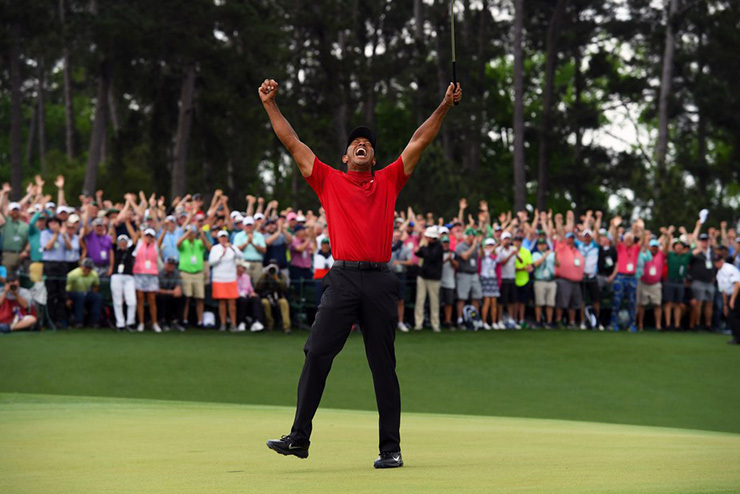 In the aftermath of Tiger Woods’ triumphant return to Masters glory, there is no precise way to calculate how much golf and the champion himself might be transformed and energised from a marketing perspective. But there is a sense in all corners of the business that Woods’ most recent Masters’ win echoes his first, and just might come to overshadow it. Woods began his career more than two decades ago as an immediate marketing behemoth and earned more than $1.5 billion as a front man for everything from credit cards to sports drinks. He was the most popular athlete on the planet, and while his fall from favour was perhaps greater than any public figure, his complete comeback from personal and physical turmoil is game-changing for him, his brand, all those associated with him and by extension the game of golf. Call it the Tiger Effect, 2.0. What is clear about his future deals is that he is more marketable, not just that he was leading into Sunday’s round but than he’s ever been, including that Sunday in 1997. 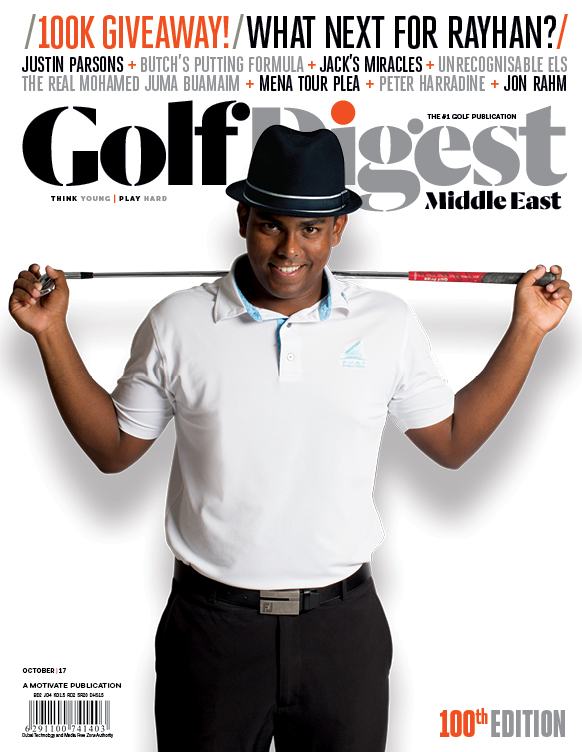 Back then, Woods helped raise the profile of older professional golfers who were trying to beat this young mega-star. Now, Woods at age 43 is again raising the profile of professional golfers by directly showing the young guns just what the possibilities of excellence look like. While the weather is the overriding factor in whether golf is being played, there are signs the golf economy is ticking up. Golf retail sales on a global scale were $13.4 billion in 2018, with the U.S. market up 5.4 percent from 2017. Sales for metalwoods in February were up more than 7 percent compared to last February. Masters ratings were the highest in four years, including the highest-rated morning golf broadcast in 34 years. Its clear golf in all its precincts is eager to see the return of its long-lost, best and most influential friend.